This was Bobbie Trout’s second FAI duration record. Her first, set at Metropolitan Field, Van Nuys, California, 2 January 1929, had been broken by Elinor Smith four weeks later. This record would also be broken, five weeks later—17 March 1929—by Louise Thaden. 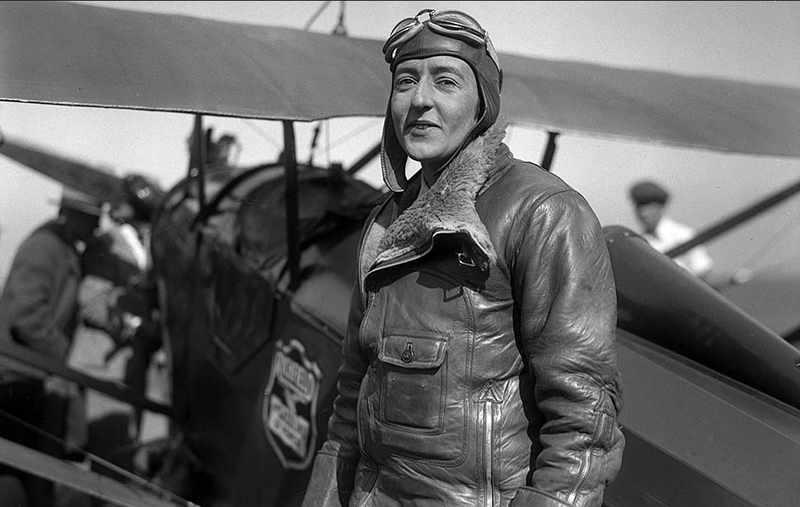 Evelyn Trout – a wisp of a woman in a wisp of an airplane – landed at Mines Field yesterday after having flown alone more hours and more miles continuously than any other woman in the world ever did before. 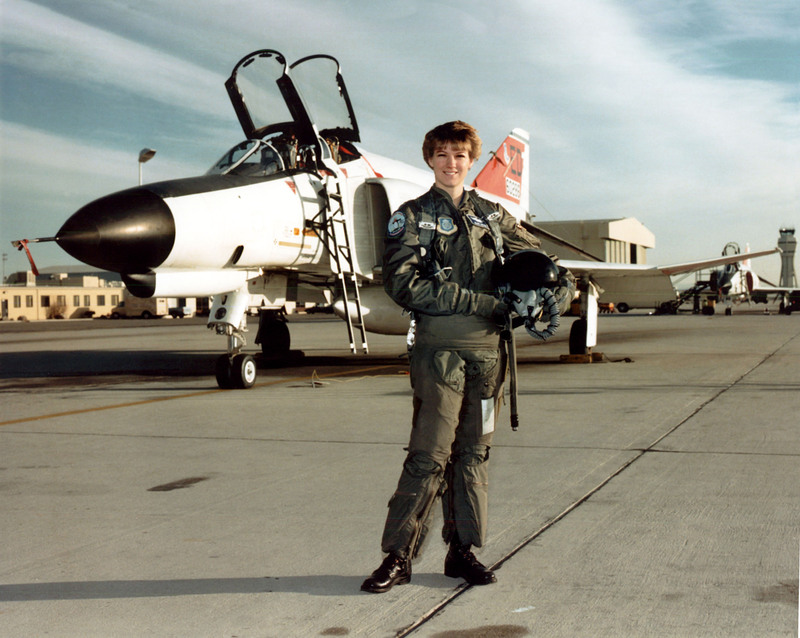 Also, she is the first woman ever to fly through an entire night. 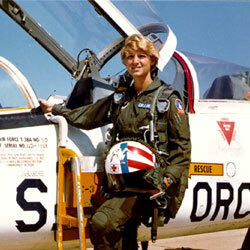 She may have taken up the heaviest loaded sixty-horse-power plane that ever left the ground. Miss Trout, Bobbie, as she is more generally known, took off at Mines Field Sunday at 5:10:15 p.m. She landed at the same place yesterday at 10:16:22 a.m. She was in the air 17 hours, 5 minutes and 37 seconds, Joe Nikrent, chief timekeeper, announced. 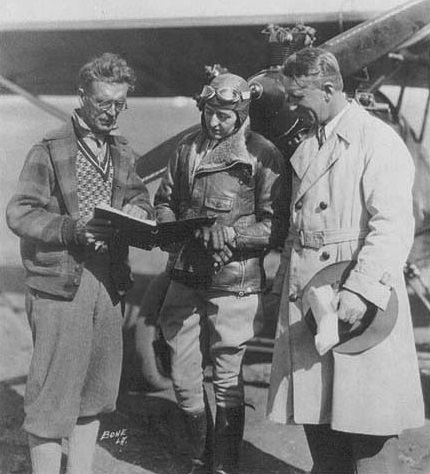 The flight, Dudley Steele, contest chairman of the National Aeronautical Association, said, was three hours and forty-eight minutes longer than the previous woman’s endurance record. Miss Trout got out of the plane with but little more evidence of fatigue than if she had been up only a few hours. “Hello mother,” she cried to Mrs. George E. Trout, who ran to embrace her. “We’re awfully proud of you,” Mrs. Trout said. “Thanks mother, dear,” Bobbie replied. The young woman, who is 23 years of age, stretched herself and danced on first one foot and then the other. “I need exercise,” she said, straightening out her cramped limbs. She posed patiently for newspaper photographers and laughingly talked with any of the crowd of several hundred that was on the field to see her land. . . .
Having saved $2,500.00 for training, at the age of 22 Bobbie Trout began her flight lessons at the Burdett Air Lines School of Aviation at Los Angeles. She soloed four weeks later. 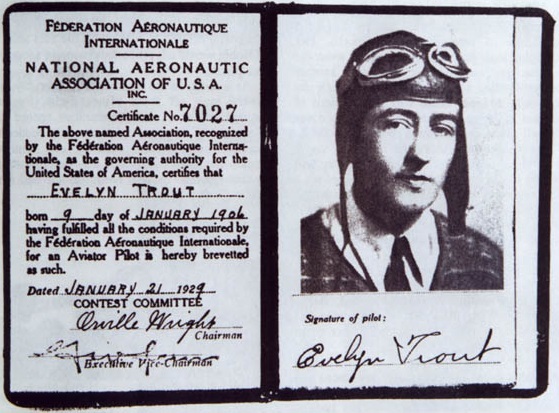 On 21 January 1929, trout was awarded a pilot certificate by the National Aeronautic Association of the U.S.A, on behalf of the Fédération Aéronautique Internationale. 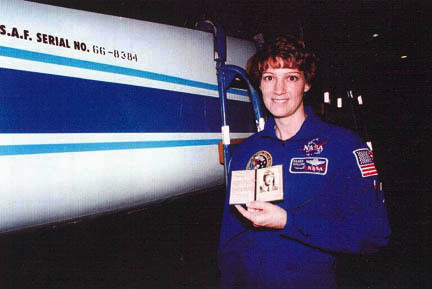 Her license was carried by space shuttle pilot Lieutenant Colonel Eileen Marie Collins aboard Discovery (STS-63) in February 1995. Shortly after my First Solo Endurance Record on January 2, 1929 of 12 Hours–11 Minutes, it was bettered by 1 hour. My Boss, Mr. Bone had promised me that any time my record was broken he would help me better it. His factory went to work making a larger gasoline tank. On February 9th the plane was standing on the south side of Mines Field (now LAX) while last preparations were in progress and Joe Nikrent (official timer) was standing on his head in my Golden Eagle putting the barograph in the fuselage. Of course plenty of mechanics, pilots, press writers, photographers, my family and public were there to watch Mr. Bone and me prepare for my 2nd Solo Endurance Flight Take-Off. This was about 4PM when I crawled up into the cockpit wearing my beautiful red sheep-wool lined coat with a huge Golden Eagle on the front, and my woolen breeches and boots to keep me warm. After I was in the seat, good luck items, food, and liquid were given to me to place where ever I could find room and get to them, which took some figuring. All seemed ready for the night. Switch on and the prop was turned, after a few kisses from family and Mr. Bone I turned into position for take-off which soon saw me lift-off for a long grueling flight. The first half of the night was simple flying around the field and watching the cars disappear. As night grew longer and all below was quiet except for the Klieg lights that shone brightly and I would fly through the beams, then I became very sleepy “as I later learned that my system was lacking in protein,” I would sing, rub my neck, wiggle in the seat, rub around my helmet, pat my cheeks, peel tangerines and eat them, this continues on and on, sometimes I would find myself drifting off to sleep only to be awakened by the engine revving faster from a downward flying position which would frighten me enough to stay awake for a longer time. These actions were repeated over and over until the sun finally started to climb up and over the horizon. This seemed to give me a good lift to continue on my route which was around and around the field and sometimes over Inglewood, where I later found out that I had been keeping the residents awake. I would gain altitude when I wandered away from the field too far as to make a Record, the plane must return to the take-off field. After several hours planes were coming up with congratulations and all sorts of expressions because I had made a new record. I landed about 10AM. Little did I know or the press, or the factory and Mr. Bone, at this point, that I had made 6 records. We did know that I was the first Woman to fly all night and stay up 17 hours and 5 Minutes which did set a record for miles flown too, but it took time for the engineers to check that I with the 60 HP LeBlound [sic] engine had lifted off with a greater load for that 60 HP engine and later the sq. Feet of the wing, and another technicality. 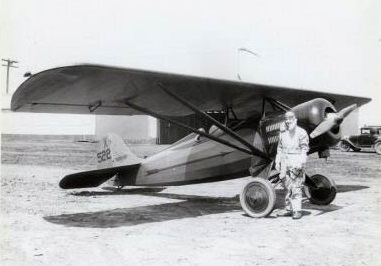 Evelyn Trout’s airplane, the prototype of the Bone Golden Eagle, serial number C-801, was designed by R.O. Bone and Mark Mitchell Campbell. It was a single-place, single-engine strut-braced high-wing (“parasol”) monoplane with fixed landing gear. The Golden Eagle was 21 feet, 10 inches (6.655 meters) long with a wingspan of 30 feet, 5 inches (9.271 meters). Its empty weight was 800 pounds (363 kilograms) and gross weight was 1,350 pounds (612 kilograms). The airplane was powered by an air-cooled, normally aspirated 250.576-cubic-inch-displacement (4.106 liter), LeBlond Aircraft Engine Corporation 60-5D five-cylinder radial engine, which had a compression ratio of 5.42:1. It was rated at 65 horsepower at 1,950 r.p.m., at Sea Level. The 60-5D was a direct-drive engine which turned a two-bladed propeller. The engine weighed 228 pounds (103 kilograms). The Golden Eagle had a cruise speed of 80 miles per hour (129 kilometers per hour) and maximum speed of 95 miles per hour (153 kilometers per hour). The standard production model had a fuel capacity of 25 gallons (95 liters). The prototype was assigned Experimental registration NX522, 3 May 1929. While being flown by Eddie Martin, NX522 was damaged beyond repair in an accident, 8 July 1929, at Los Angeles, California. The registration was cancelled 25 July 1929. The production Golden Eagle was advertised as a very stable, “hands off” airplane. The asking price for the basic model was $2,790.00. The R.O. Bone Company reorganized as the Golden Eagle Corporation but The Great Depression doomed the company. Only one Golden Eagle is believed to exist. 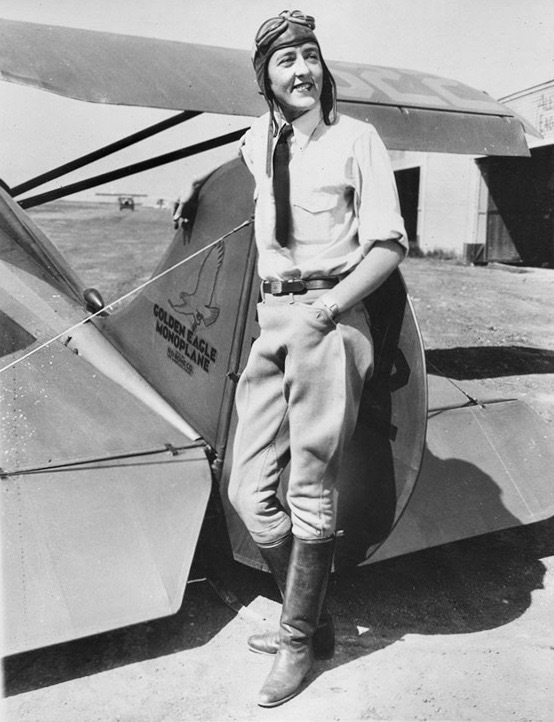 Evelyn Trout set several other flight records. Along with Amelia Earhart and several others she co-founded The Ninety-Nines, an international organization of women aviators. At the age of 97 years, she died at San Diego, California, 27 January 2003. 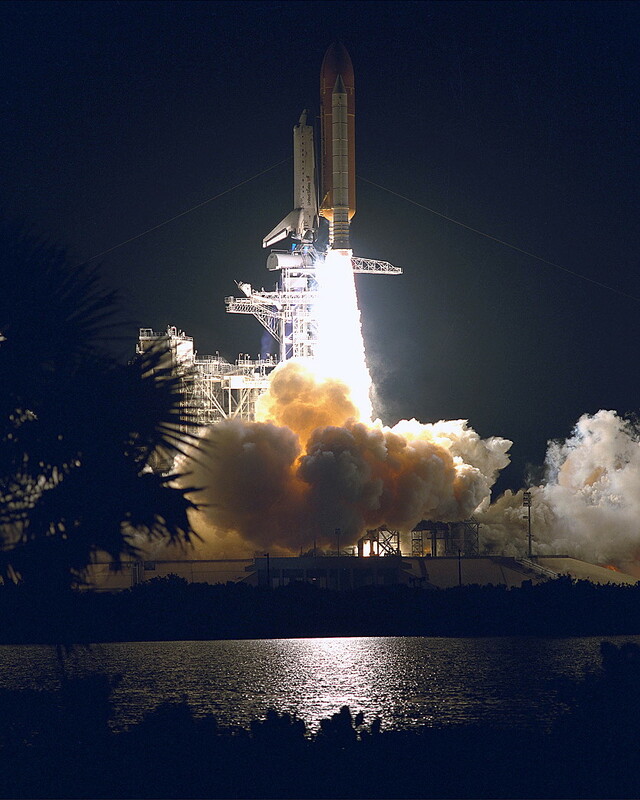 23 July 1999: at 12:31 a.m. Eastern Daylight Time (16:31:00 UTC), the Space Shuttle Columbia (OV-102) lifted off on its 26th mission, STS-93, to place the Chandra X-ray Observatory in orbit. 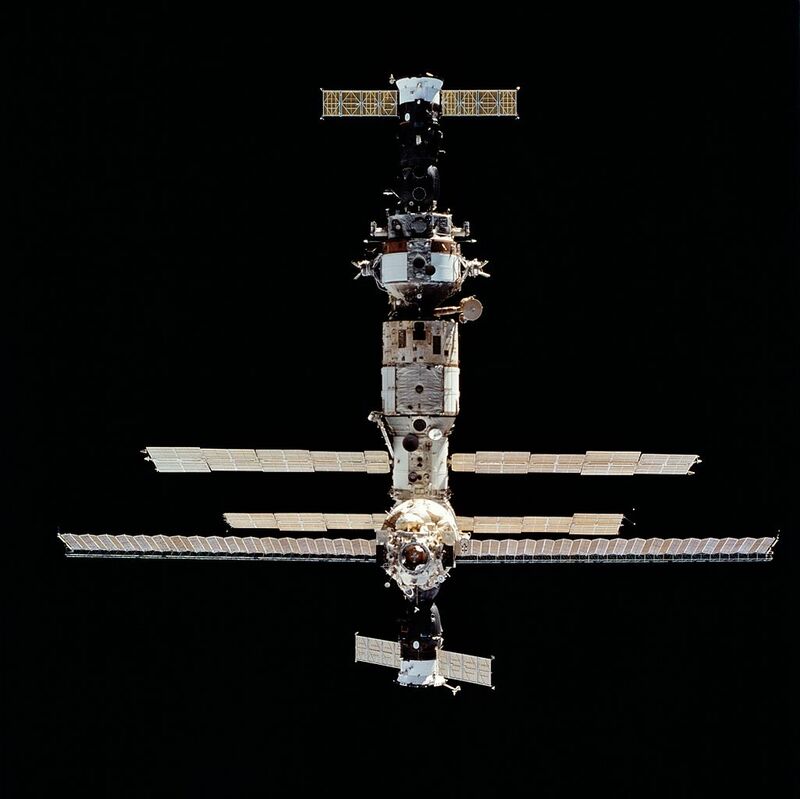 The total mission duration was 4 days, 22 hours, 49 minutes, 37 seconds. 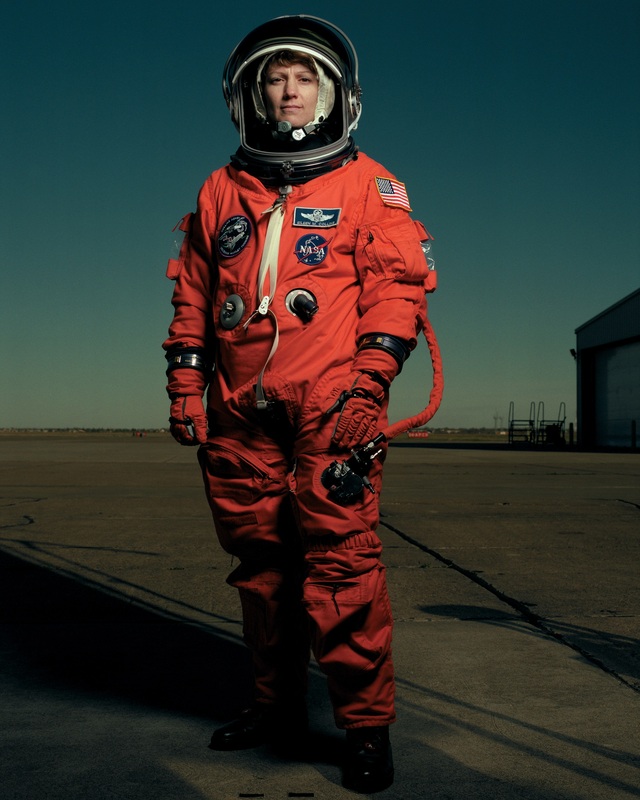 In command was Colonel Eileen Marie Collins, United States Air Force, on her third shuttle flight. 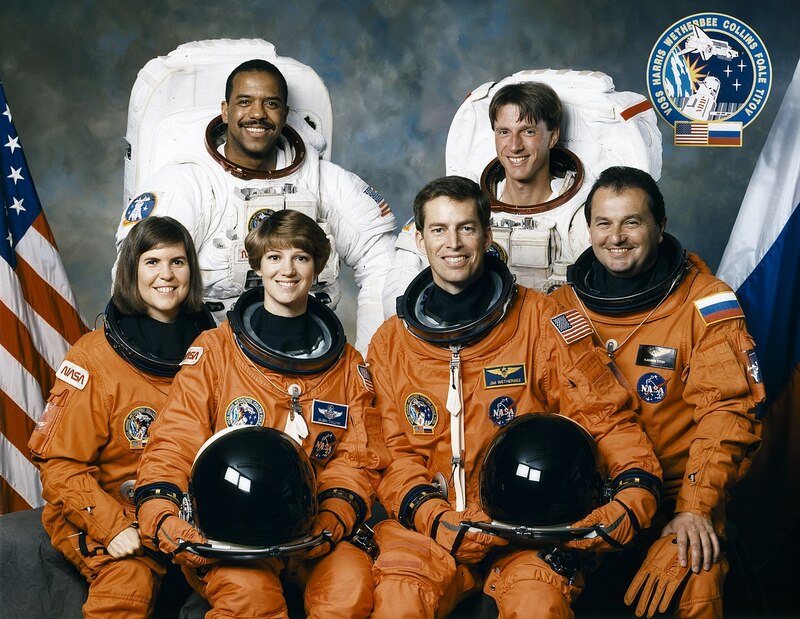 This was the first time that a space shuttle mission had been commanded by a woman. 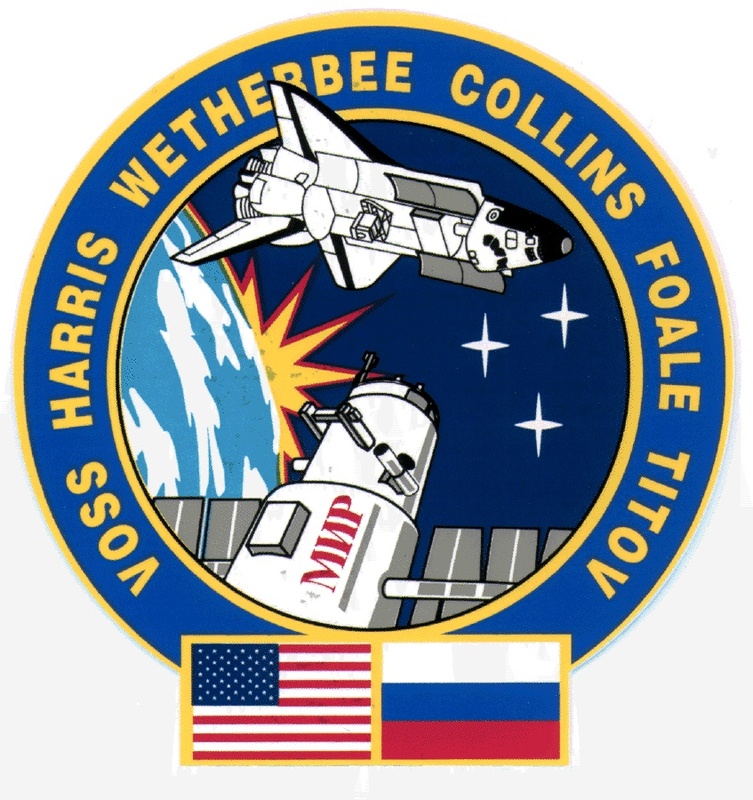 Colonel Collins had previously served as pilot aboard Discovery STS-63 and Atlantis STS-84. 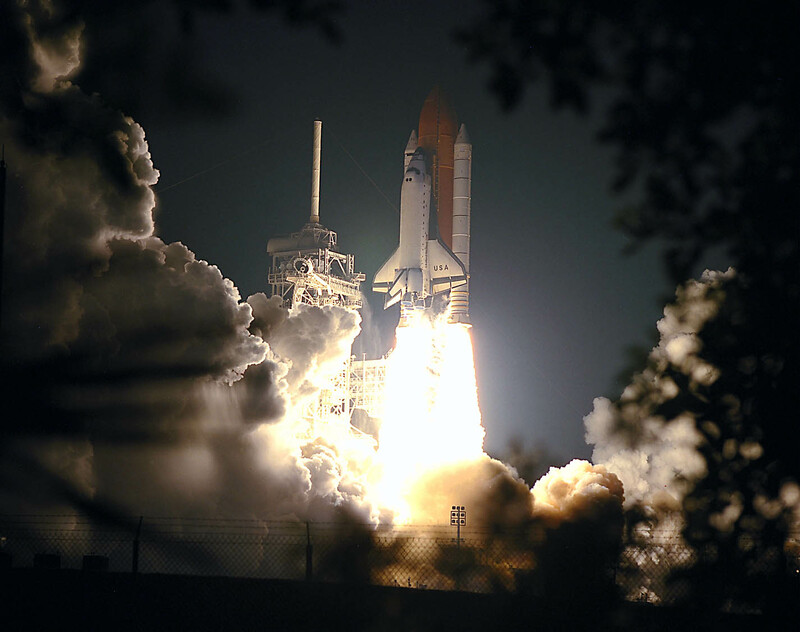 She would later command Discovery (STS-114), the “Return To Flight” mission following the loss of Columbia. 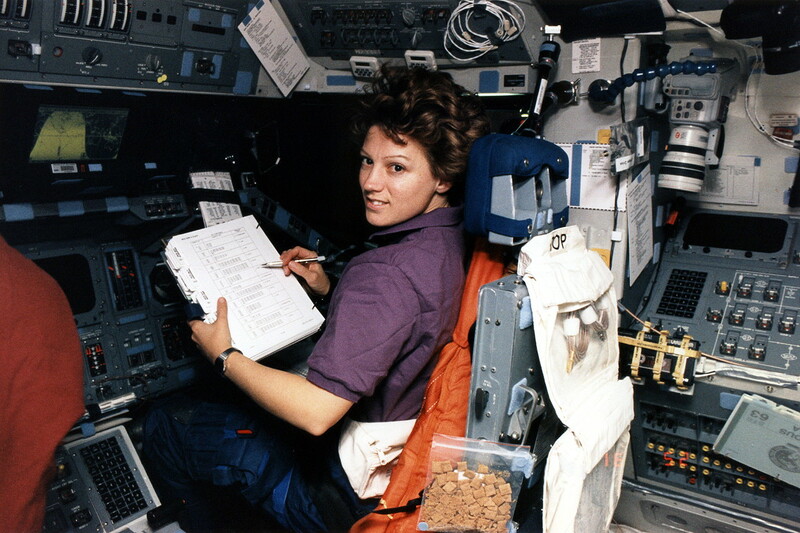 She logged 38 days, 10 hours of space flight. 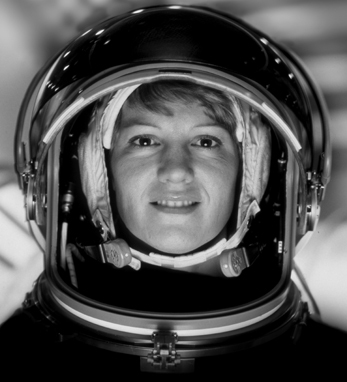 Eileen Collins retired in 2006.